Maugle Sierra Vineyards is located in Ledyard just minutes north of Mystic. 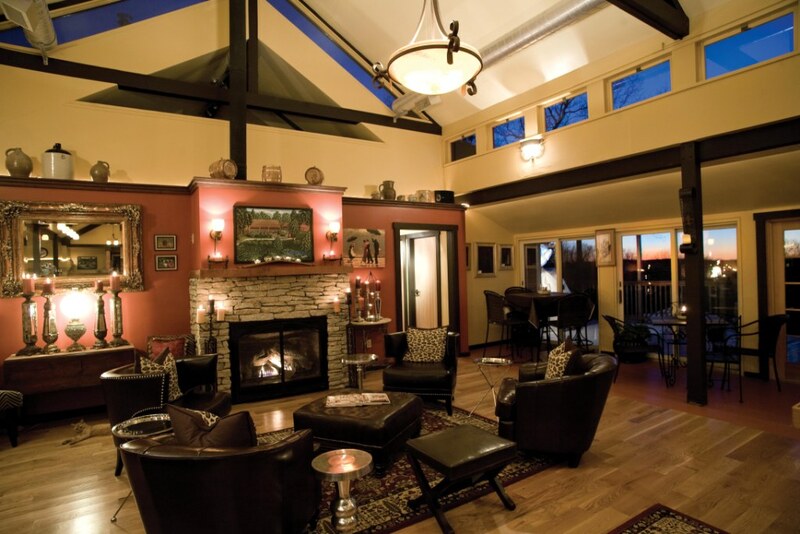 They’re open year round and regularly host events like Vineyard Nights and live music. Check out their events page to see what’s happening. Maugle Sierra boasts a 2,050 sq. ft. tasting room and Hospitality Center.